Choose from the site the knife that you're intersted in. Click on it. A page will open with a description and characteristics of the selected item with the price and full-size photos. To see some small details you can use Zoom. To do this, click on the picture to enable / disable Zoom. We have item comparison option on our website. On the pages of the selected products you need to click the button "Add to compare." After that click on the “View” link. You will see a list of product characteristics in a convenient form for comparison. If the knife has the status “Price on request”, click on “Check rates” and fill in the feedback form. After your request store manager will send you information about the price. Goods with the status “Our collection” is not for sale. Having found the product you like, click "Add to Cart". Congratulations, the item is in your cart. You can put unlimited number of goods in your cart. All items, offered to your attention, posted on our website in a single copy. Therefore, in the cart you can not change the quantity of goods of one vendor code. To place an order, go to the "Cart" section. Icon is located at the top of the site. View its contents. You can remove what you do not need or empty the cart completely. To complete the order fill out the form on the page "Cart", choose the method of payment and delivery. After pressing the button "Send order", it will go for registration to our manager, who will call you back or e-mail and clarify all the details of the order. Please note that the working hours of online store Maria Stalina Knives are Mon.-Fri. 10:00 — 17:00 GMT + 4:00, Moscow MSK. If you made an order on a weekend or a holiday, the manager will contact you on the next working day. International shipping all over the world is carried out by DHL or any other courier service if it is possible. Our main partner is DHL. - Cash payment is made at the trade point of the online store Maria Stalina Knives that located at the address: St. Petersburg, Kolomiazhsky Ave. 28, K.3 on weekdays from 10:00 to 17:00. We accept payment cards: VISA Inc, MasterCard WorldWide. If your card has 3D-Secure service, you will be automatically redirected to the page of the bank that issued the card for the authentication procedure. 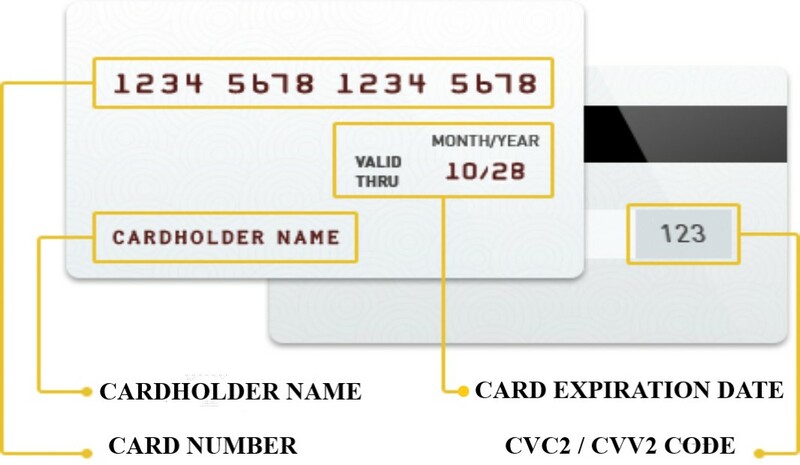 For information on the rules and methods of additional identification, check with the Bank that issued you a bank card. The security of processing online payments through a payment gateway is guaranteed by the international PCI DSS security certificate. Information transfer takes place using SSL encryption technology. This information is not available to unauthorized persons. * Take care of your plastic cards just as you save cash. Do not forget them in the car, restaurant, shop, etc. * enter the card details only when making a purchase. Never specify them for any other reason. In accordance with Article 26.1 of the Federal Law of the Russian Federation “On Protection of Consumer Rights”, you have the right to return remotely purchased goods within 7 (seven) days. The consumer does not have the right to refuse the goods of good quality, having individually-defined properties, if the specified goods can be used exclusively by the person purchasing it. consumer qualities and presentation should be indistinguishable from the new product, the original packaging and full equipment are preserved. filled in the return form, provided a copy of the passport. If you are returning a defective product, the cost of shipping and related costs will be refunded to you. To do this, provide a check issued to you when sending the goods and checks confirming additional expenses, in one of the ways: send a scanned copy of the check to the email address zakaz@mariastalina.com or attach a copy of the check to the postal item. Attention: We reserve the right to refuse without explanation of the reasons for the sale or viewing of products published on the site. The information provided on the website is not a public offer.